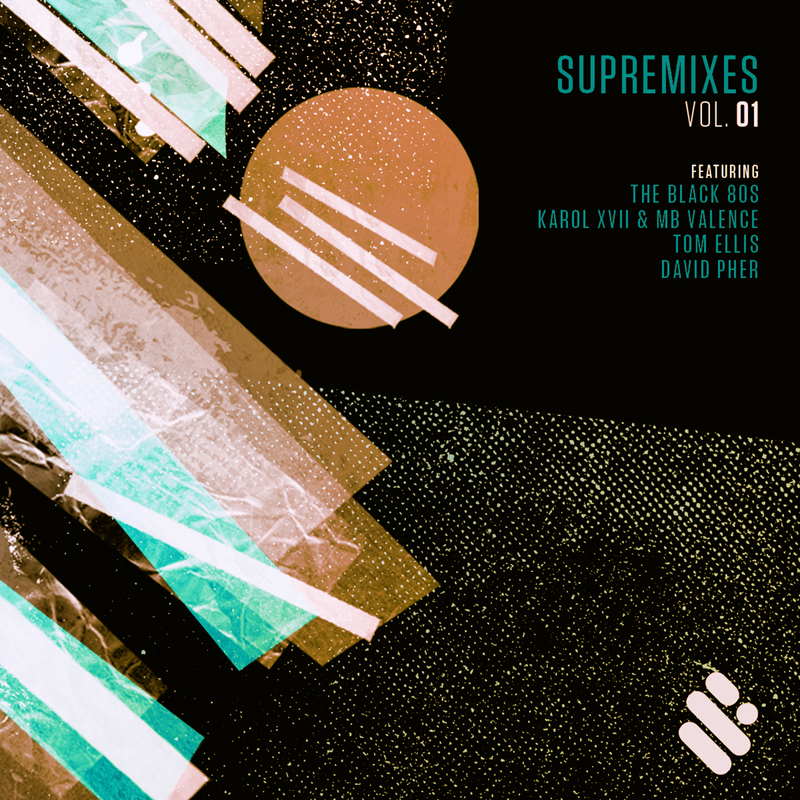 A little explanation: I think one of the great advantages of having your own record label is that you make all the decisions yourself, and that’s exactly what I did here by reaching out to some of my current favourite producers to remix ME for one special release on my label Supremus Records. Very lucky to have the UK’s Tom Ellis, Poland’s Karol XVII & MB Valence and Berlin’s David Pher on board for this release. All these versions are radically different from each other and I’m incredibly pleased with the results. Karol & MB provide the big room sound, David does the Tech House bump and Tom provides a jazz-funk production masterclass! I really hope you enjoy these as much as I do, and if you feel like supporting us that is always really appreciated.